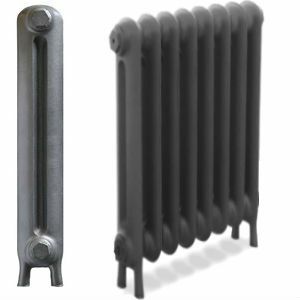 Also available in two other heights: 460mm Narrow Duchess Cast Iron Radiators and 610mm. 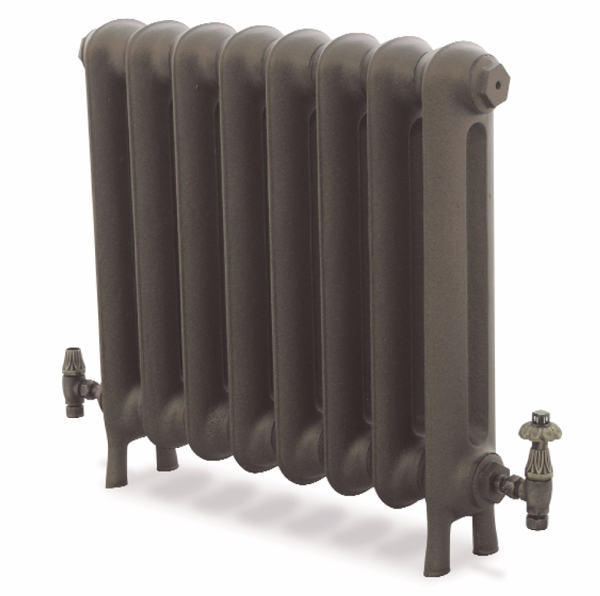 Cast Iron Radiators from our Narrow Duchess range at 795mm. 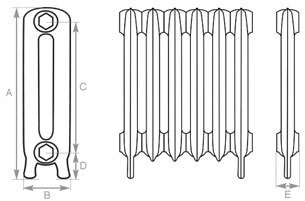 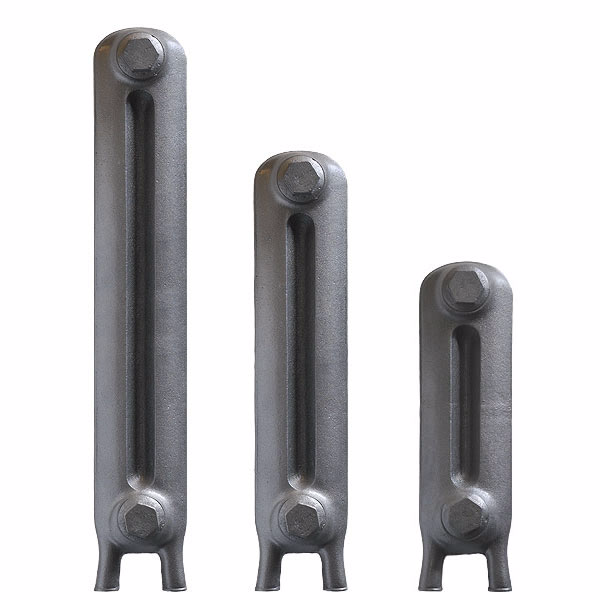 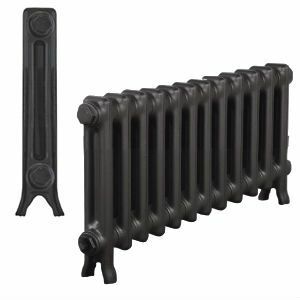 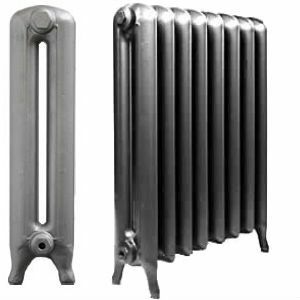 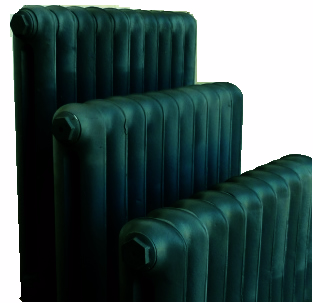 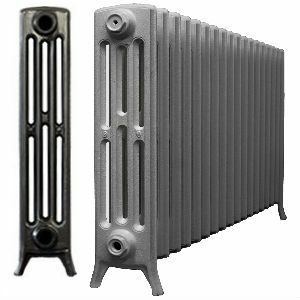 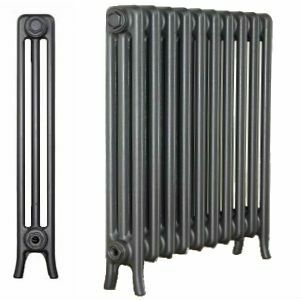 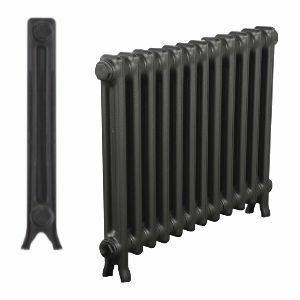 795mm high Narrow Duchess Cast Iron Radiators are the tallest of our Narrow Duchess range of cast iron radiators. 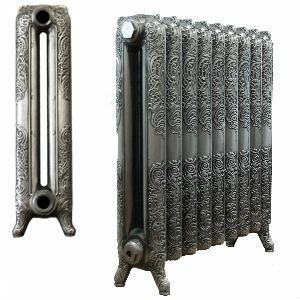 These beautiful cast iron radiators are also available in two smaller complimentary heights and in a wider version - Duchess Cast Iron Radiators. 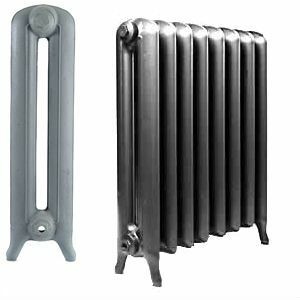 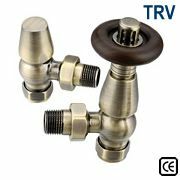 Believed to have originally been manufactured by the American Radiator Company circa 1890, its shallow depth is ideally suited for hallways, corridors and narrow rooms. 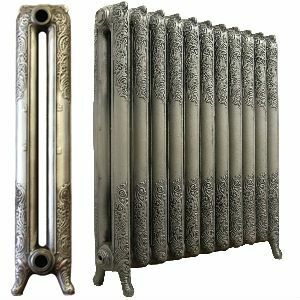 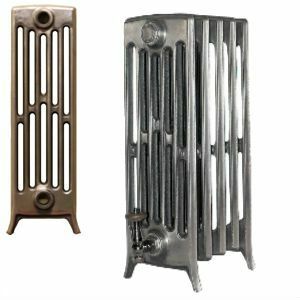 Sometimes known as 'Peerless' cast iron radiators, this model is very much a timeless classic.